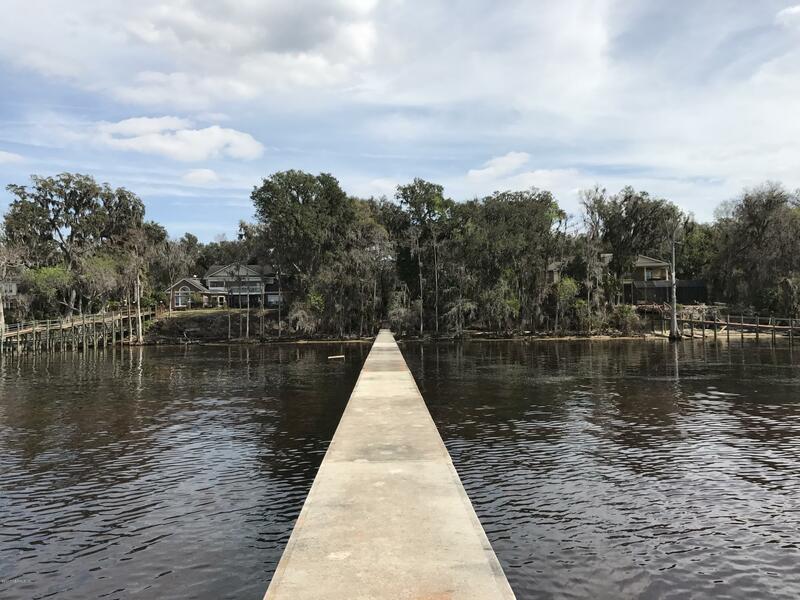 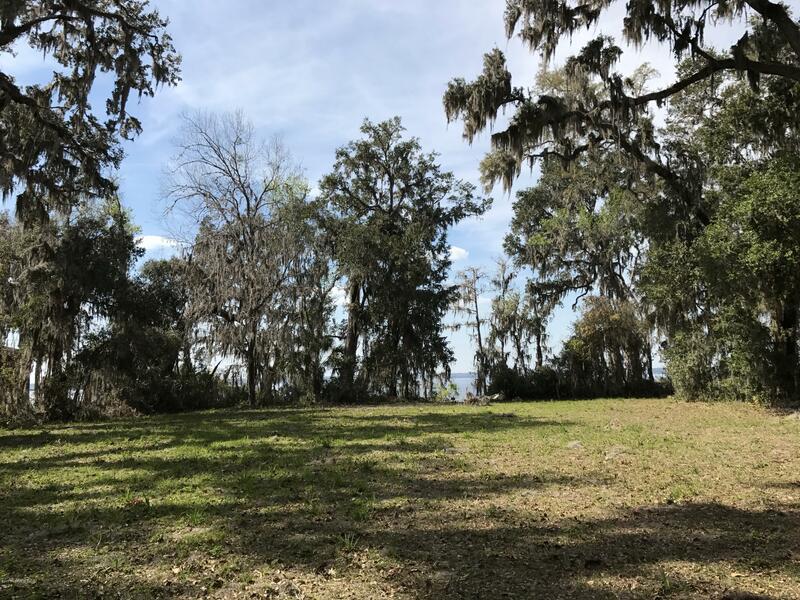 One of the most spectacular lots available in Rivertown with +/- 150′ of riverfront on 1.04acres. 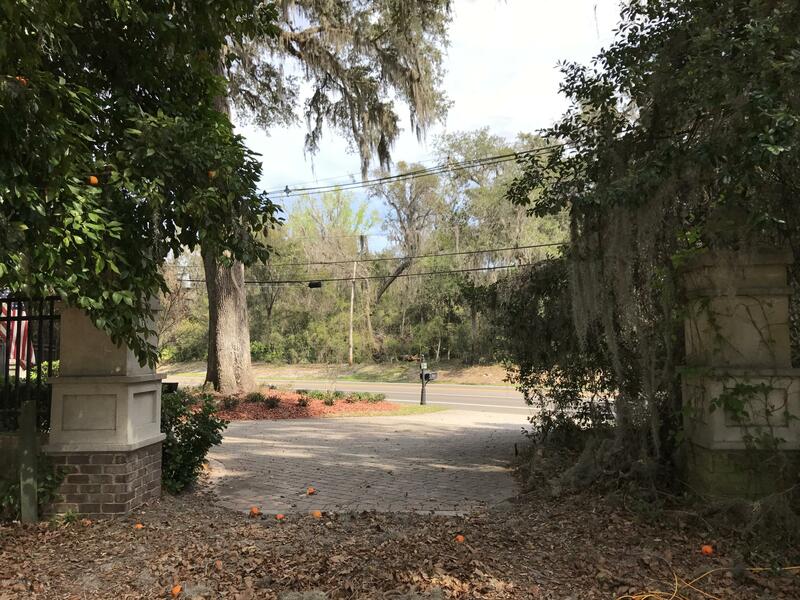 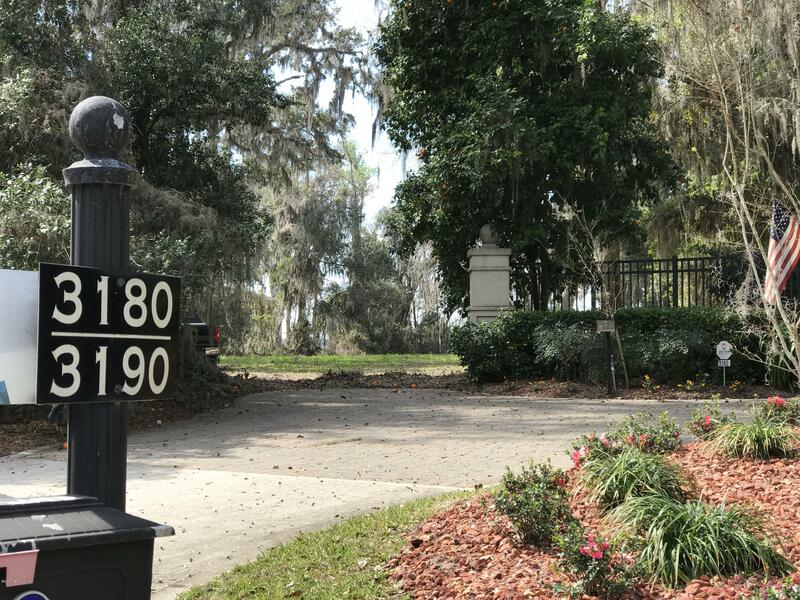 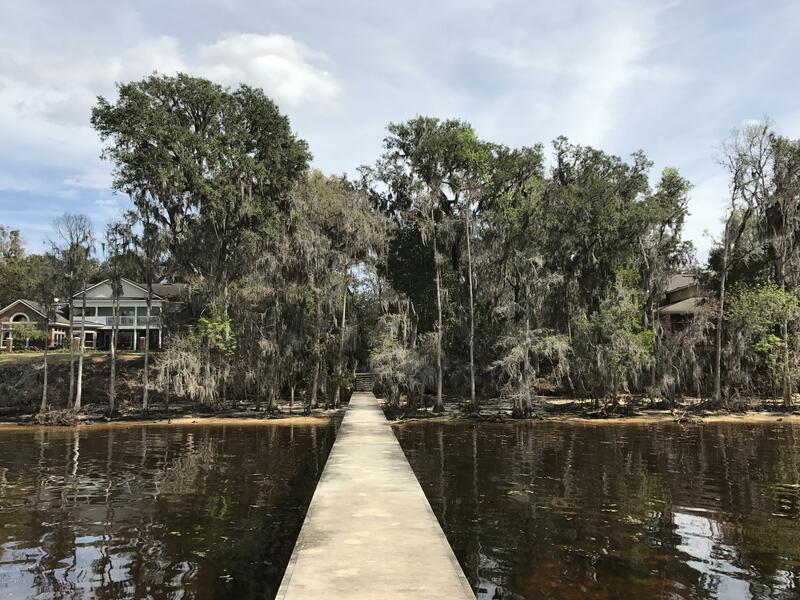 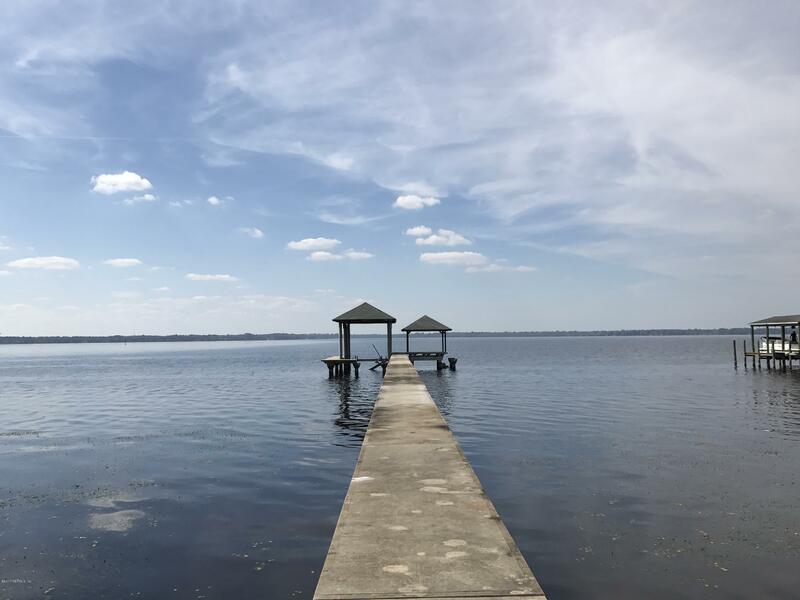 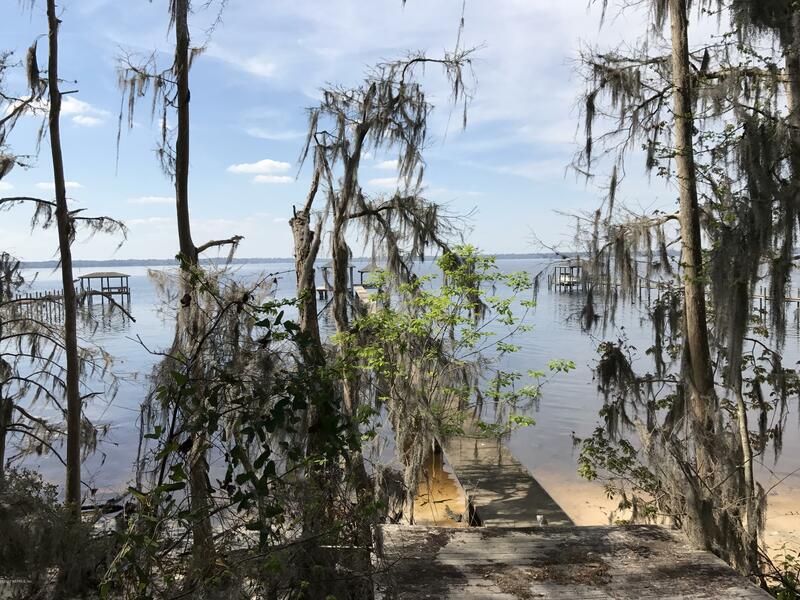 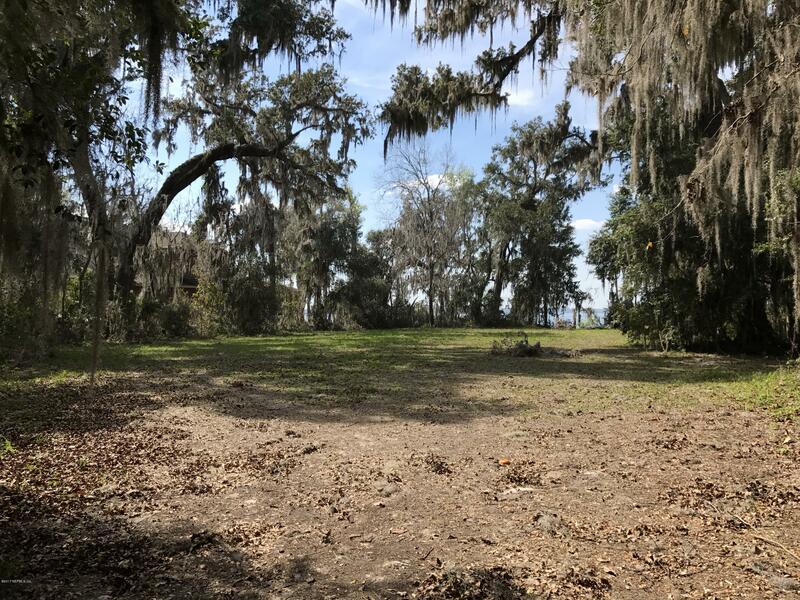 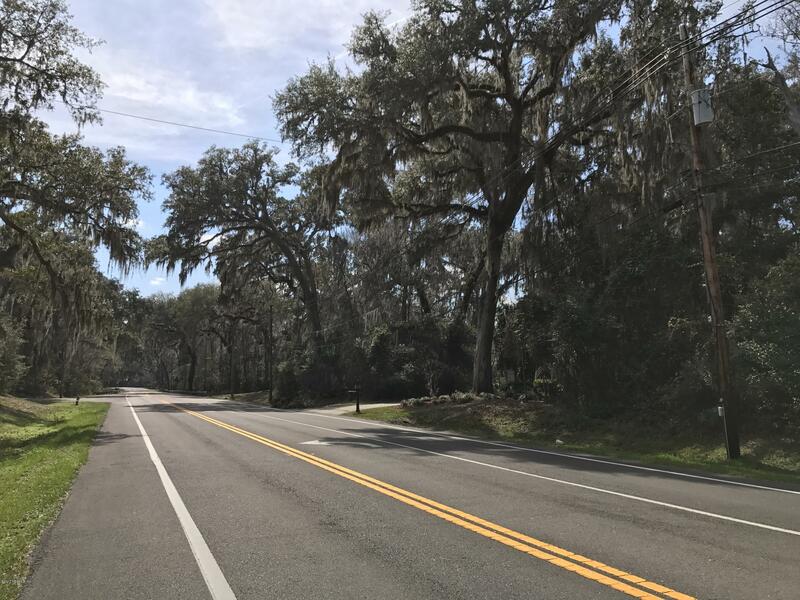 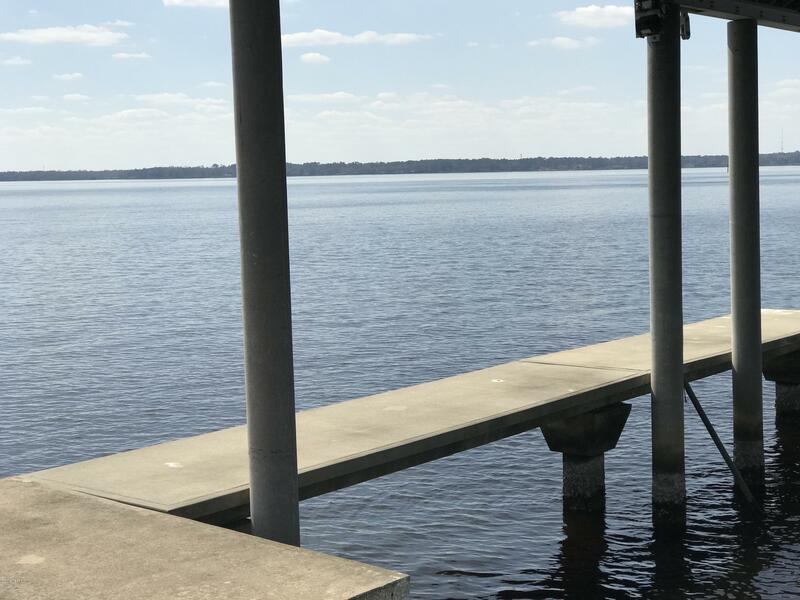 Lot features a high bluff with wide views of the of the St. Johns river. 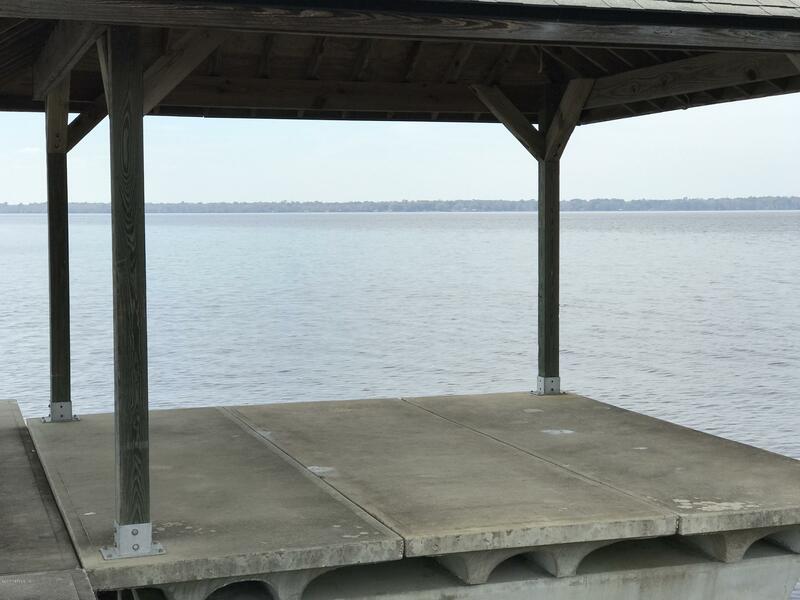 Includes a concrete dock and boat lift.